Most people look for luxurious limousines to make their occasion special. But when you have a lots of guests and you have to manage transportation for all of them, hiring a number of limousines will be very costly for you. The comfort and luxury of limousines have been integrated into the limo bus, so the client can get the most out of the service hired. When you need a ride for just a few people, you can hire a limousine service but when need to transport huge gatherings from one place to another, a limo bus can easily accommodate fourteen to forty people at a time. It is the modern and affordable way of transportation for many people in Toronto. It offers comfortable interior and it can be used for sporting events, wedding transportation, bachelor parties and also for corporate events all around the city. It doesn’t matter for what event you need transportation, the limo bus is an ideal way of moving a large number of people all around the city. With plush leather couches and soft carpeting, the cozy interior accommodates passengers quite lavishly. If you need privacy in the bus, it also provides portioned privacy windows that will give you the personal space you need. 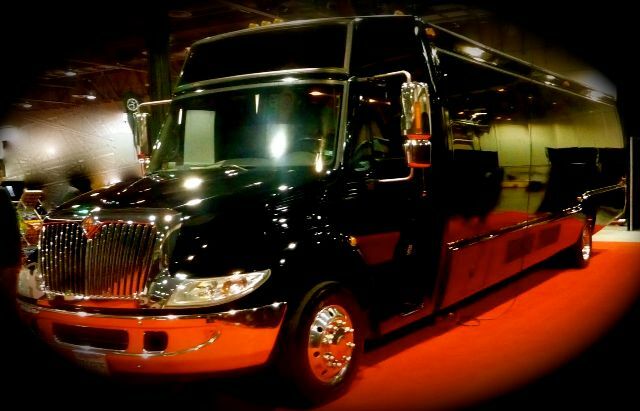 You don’t need to worry about your luggage because these luxurious buses have big enough storage units that can hold your bags and suitcases. To entertain the passengers during travel, the limo bus has various entertainment systems like LCD Televisions with DVD’s and superb quality sound system. Some companies are also providing professionally trained attendants that ensure an entertaining travel experience. Because of the cut throat competition in the service industry, companies are trying their best to create an attractive and professional image of themselves to set themselves apart from the competition. How to Choose a Suitable Service Provider? When you know that you will need a ride for your guests and a usual vehicle will not be a good option, you can look online for limo bus rentals in Toronto. There are many companies that provide the service you need but you have to choose carefully which company you are going to trust with your special occasion. When the time of your event is decided, book the service in advance so as to get a preferred rental price. Toronto Limos 416 is a company that will ensure that your special occasion gets the luxurious transportation that is needed to make it a memorable one. 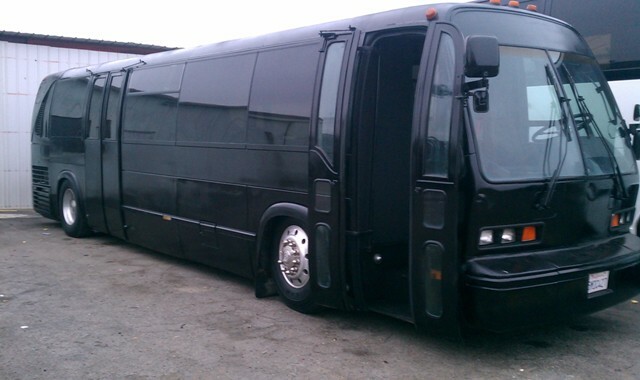 Along with its various other services like wedding service, prom service, airport service and corporate service; Ii is also offering various packages of party limo buses. You can visit the website and take a look at their various packages and services here.